The Trixie Capri 1 Transport Box Pet Carrier is a functional transport box which is perfect for taking your cat, small dog or small pet to the vet or anywhere else you may need to take them to! 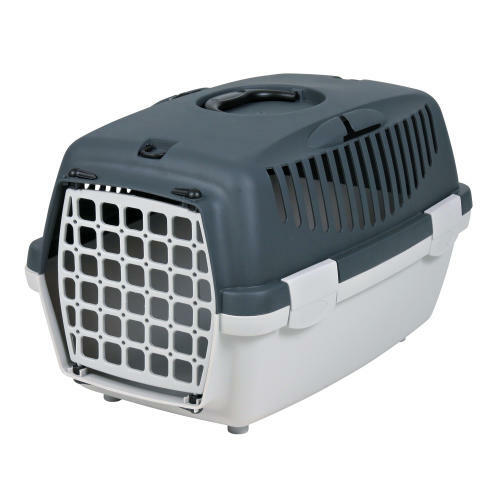 Trixie Capri 1 Transport Box Pet Carrier is ideal for animals up to 6kg. It has plenty of ventilation slots to guarantee optimal air-circulation for maximum comfort.